The Countdown is Over!! Where is Our New Podcast and How Can You Plug In? Ah, the long wait is over. We at Interfaithfulness have been climbing a steep learning curve, but at last we are ready to let the first edition of our Podcast out of the nest. So where can you find it and how can you plug in? Good questions! 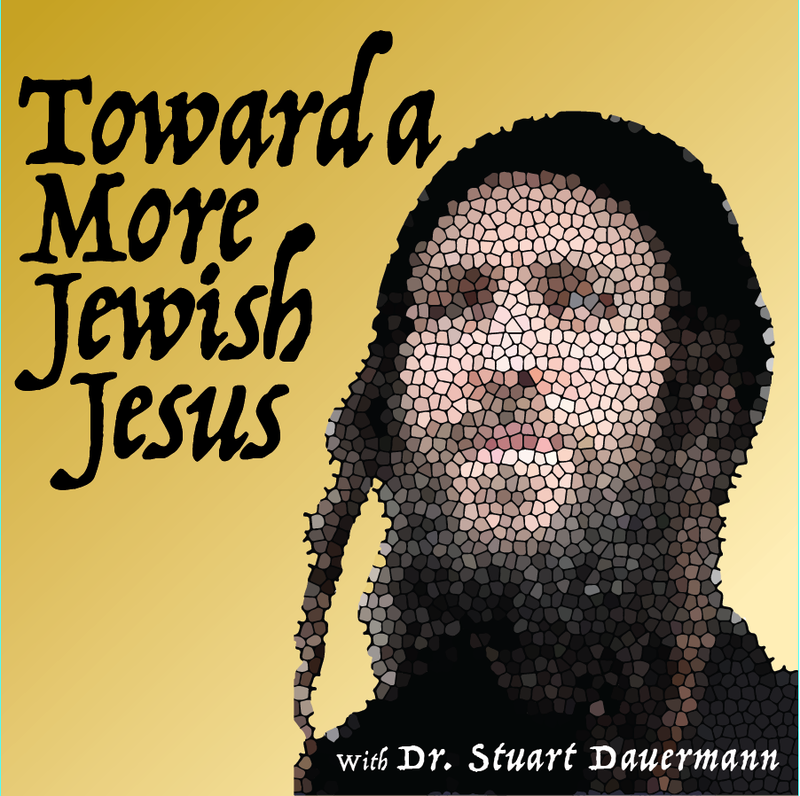 We urge you to subscribe to our Toward a More Jewish Jesus Podcast! What do we mean by subscribing? Every time a new episode of Toward a More Jewish Jesus is produced a file of it is created and is posted to a specific feed on our website. But instead of you coming to get it, you will be notified when these become available and depending on how you configure things, it can be automatically delivered to you. 4. Double-click any file to play. 5. To get each new episode sent to you automatically in iTunes, just click the Subscribe button on the podcast page. For those of you who want a short cut to a first listen, here’s your shortcuts! Or you can download the audio version at the link provided below. That’s it! Please cut and paste these connections and send them off to your friends. We want all the subscribers we can get! This first episode of Toward a More Jewish Jesus begins explores what we mean by a More Jewish Jesus. In next week’s episode, Do You See What I See? , we will see how theology seems to have gotten off track when it comes to the Jews and the World to Come., and how this related to what God is up to in the world as a whole. It sounds high brow, but even your low brow in-laws will love it! So listen in. Listen often. And listen well. And if you get a chance, drop us a line and tell us what you think!